Sato Hisao is a freelance product designer based in London, specializing in toy design. He studied at the Royal College of Art and Musashino Art University. 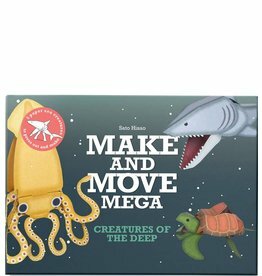 Amazing undersea creatures to press out and put together to create incredible moving puppets. 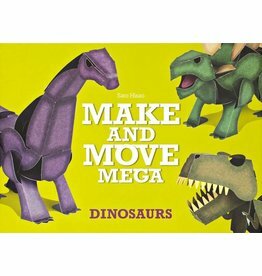 Create five different dinosaurs with this easy press-out, fold and slot together game. 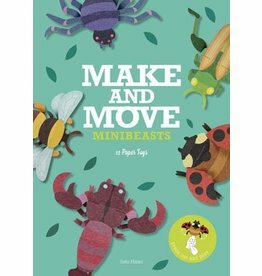 Suitable for children 8+.